Ms. Paola Mininno, Asian sales director for Reed, made a visit to Korea last month. 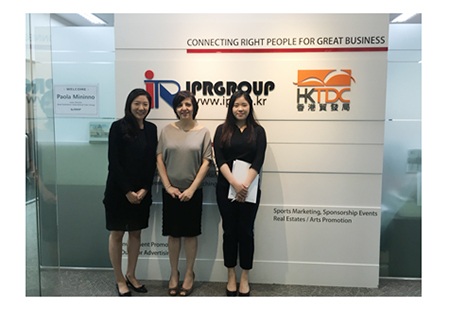 During her stay in Seoul, she came to IPR to have talks with Karen Kim and her team for promotion in Korea. They agreed to work closely together to increase Korean exhibitors and visitors for the Reed shows in Asia.